Since the legalization of cannabis in Canada last October there has come a flood of interested Canadians turning to the web for news and information on pot — and we sure do appreciate that. No doctor or health care practitioner would recommend getting your medical information from web, the study references a 2011 survey of adults suggested that 60% had used the internet to access health information and in 2015, a survey of teens showed that 84% had sought out health information online and 24% stated they obtained “a lot” of health information online. Studies of any kind are difficult to understand fully when not a trained doctor or researcher. Many people (like you, right now) rely on journalists and writers to break down large sets of potentially complicated information, clearly and accurately. For this reason, it’s important that news and science are credible. Simple errors can throw an entire body of work into question, as can the misevaluation of what is credible evidence and what is not. When consumed en masse, misinformation impacts public perception, policy and personal opinion. 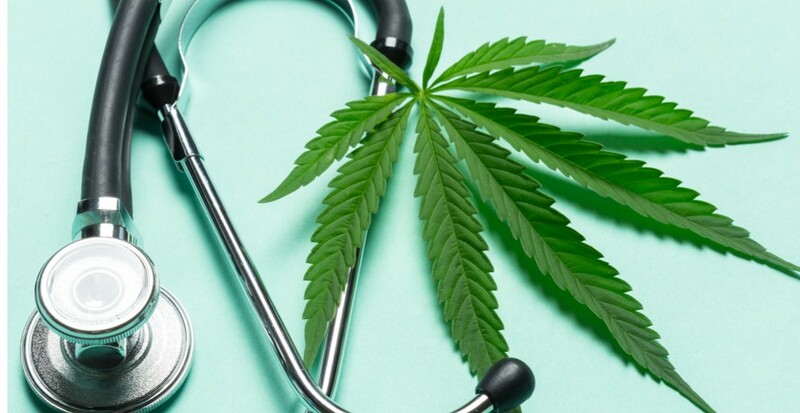 This study also identified the most common claims about cannabis’ medical benefits related to treatment for HIV/AIDS, opioid addiction, decreasing stroke risk, treating cancer, and a laundry list of other serious chronic and debilitating illnesses. The authors of the study call neither for the bolstering of cannabis as a medicine or its dismissal, rather that those of us in the information business step up our game.